Meindert Hobbema – National Gallery of Victoria 2252-4. Title: The Old Oak. Date: 1662. Materials: oil on canvas. Dimensions: 101 x 144 cm. Nr. : 2252-4 Source: http://content.ngv.vic.gov.au/col-images/api/Fd100313/1280. I have changed the contrast and the colors of the original photo. This entry was posted on July 13, 2015 by adfarga. 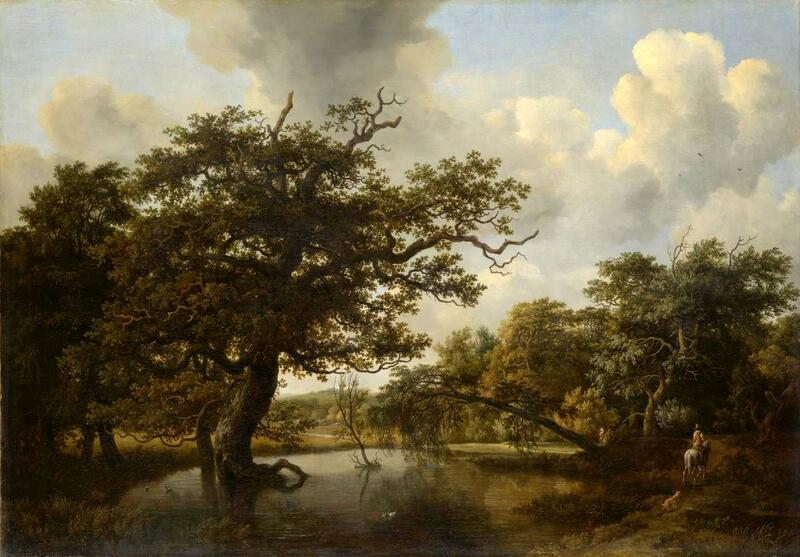 It was filed under Meindert Hobbema, National Gallery of Victoria and was tagged with Hobbema.